Press and hold the left mouse button and move over 3 to 10 letters horizontally, vertically or diagonally to create a word. 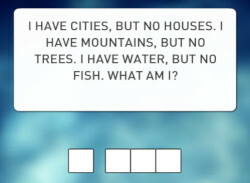 Match the colors of the first letter in your word to get multiple points! 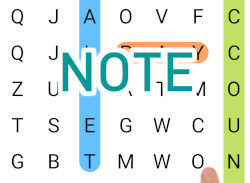 The game will show up the points above your word if the word exists! 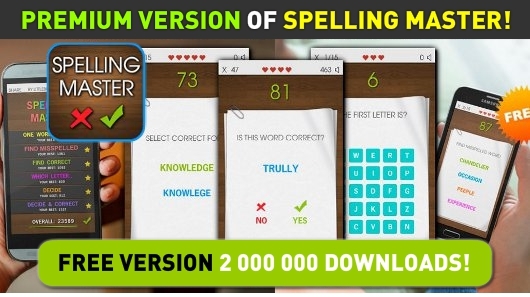 Get the best score possible!